Home » News Blogs » Would A Social Media Influencer Help Your Business? 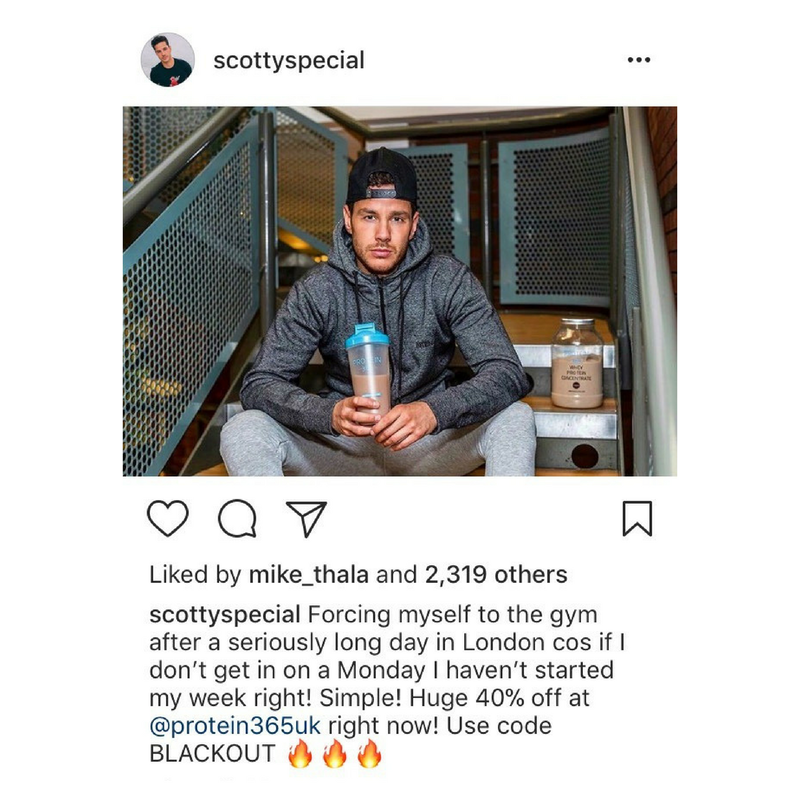 Would A Social Media Influencer Help Your Business? You’re more likely to visit a restaurant if a friend recommends it. That’s what a Social Media Influencer does, they act like a friend to the public giving their recommendations of what to do, what to buy and places to go. 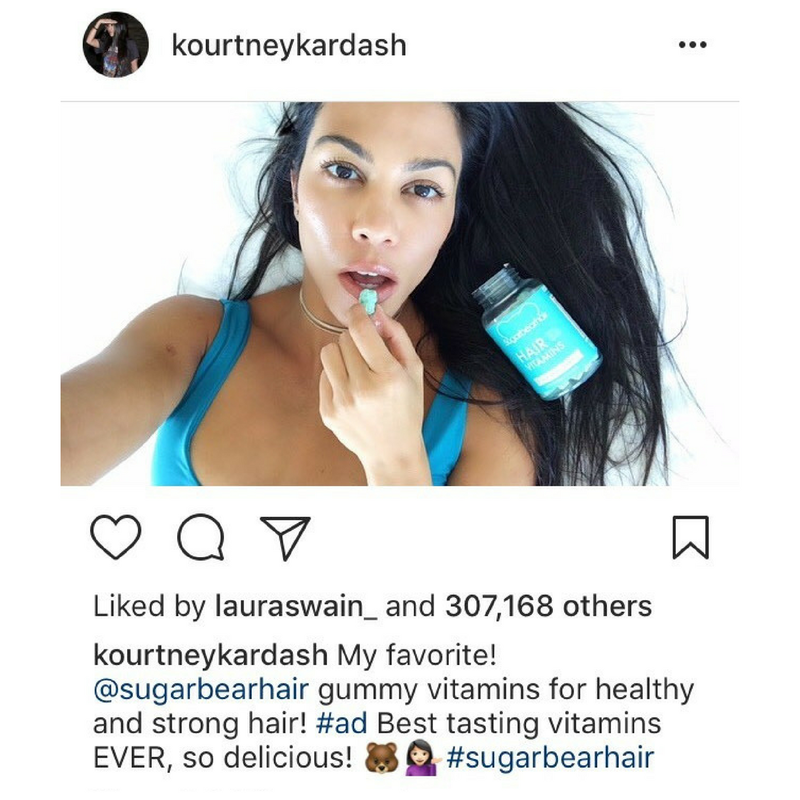 An Influencer will have a huge social media following, ranging from thousands to millions of followers, and a reputation to persuade their audience to do and buy whatever they recommend. Most often Social Media Influencers will use social channels like Facebook, Instagram, Twitter and Snapchat. In 2018, it isn’t just athletes, film stars and big celebrities who have the power to influence the public. Vloggers, Bloggers, Fashionistas, Fitness Instructors, Models and Reality Stars have powerful voices across Social Media too. Trust is the foundation of most transactions. If a happy customer raves about your product online, they’re doing the advertising for you. Social Media has been a blessing for businesses, not only is it a way for free / cheap advertising, but it spreads awareness of your brand across the world. But not every customer will take time out of their busy schedules to share something positive about your brand. If you’re a newly established, small business, you’ll find it hard to break through the heavy competition of Social Media Marketing without some help. So, how can you can get your brand’s voice heard? How can you reach your target audience on a large scale? Enter Social Media Influencers. How would a Social Media Influencer help you? Partnering with an influencer will not only increase your brand awareness, but will help you reach your targeted ROI! Your business could partner with a blogger’s website. Links, where the site they come from is valuable, will give you a better ranking on SERP (search engine result pages). With a higher ranking the organic traffic to your website will increase, thus your brand’s awareness and sales will increase too because more people are aware of your business. A blogger, even those who don’t have a large following, will have regular visitors to their site waiting for their next post to be uploaded, it’s likely they will have excellent domain authority. Therefore, if their site is linked to yours, your authority will increase too! All the blogger would need to do it give a positive review of your product / service and a link to your website! Take Leesa, for example. Leesa is an online store offering luxury mattresses. Since all their products were online, it was hard to gain the public’s trust that the mattresses would be good quality and comfortable. Leesa partnered with bloggers who focused on styling and interior design. Successful blogs like Sleepopolis shared reviews of the mattresses to their followers with a video and a discount code. Through the help of bloggers, Leesa had a chance to show off their mattresses quality and comfort to boost their conversions. It’s important to use Influencers who are relevant to your business. When you use niche Influencers, you’ll raise awareness of your brand and boost visibility to your target audience. Since your Influencer has interests in the kind of product / service you offer, their follows will too, thus the quality of your leads will be greater, and you’ll make a better profit. If your product is designed for women who like fashion, use an influencer who has interest in fashion to ensure you’re reaching your target audience. A brilliant way to captivate the attention of your audience is to run contests and giveaways. To be entered in to the contest, for example, you could ask contestants to tag two friends in the influencer’s post and follow your company’s social media channel. This is an effective way to grow your following, so your future marketing campaigns will reach more of your intended audience. You don’t have to break the bank. Local Social Media Influencers will still increase your sales. The most important thing is that the influencer you choose is relevant and will let your message be heard by your intended audience who are likely to purchase your products.